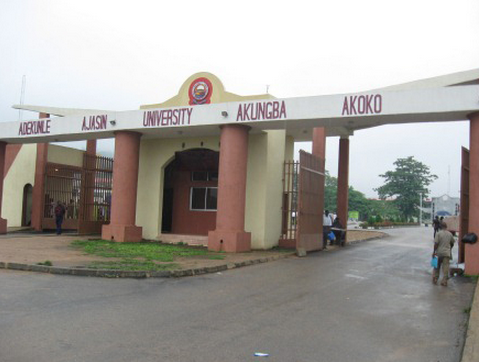 This is to inform all students of Adekunle Ajasin University, Akungba-Akoko that AAUA Registration Procedure for First Semester of the 2017/2018 academic session has been released by the school authorities. Both fresh and returning students are to take note. thanks to God almighty for the resuption.may this long unnecessary and unwanted strike like this never happen again in our land.please i want to ask this post graduate students that they posted their names at the post graduate school we resume and see their admission online.